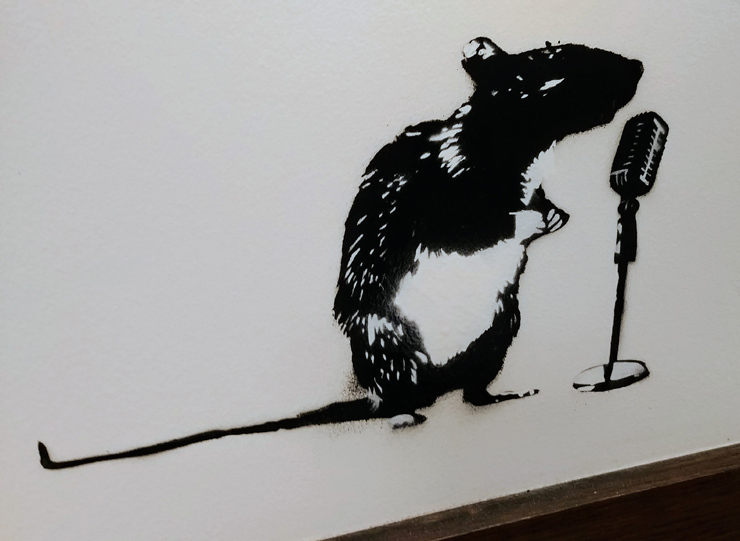 Look out for Le Rat! 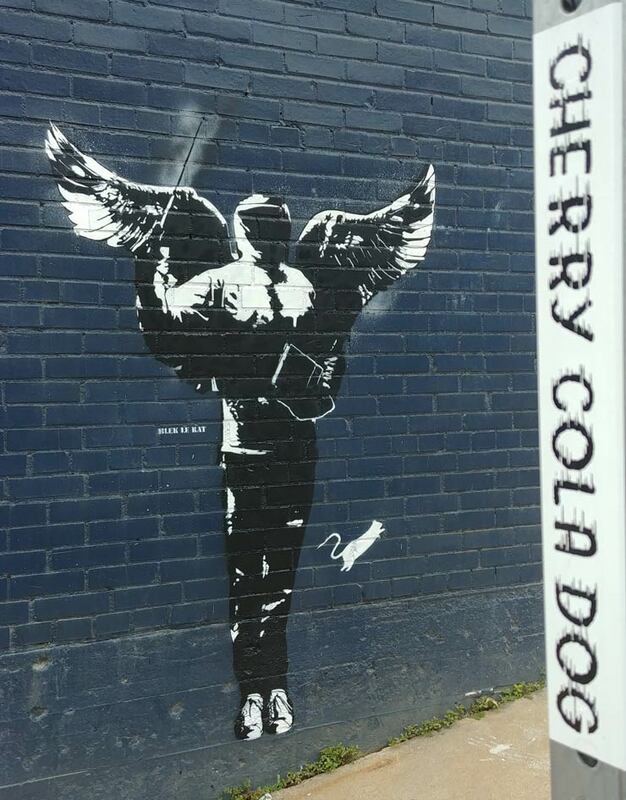 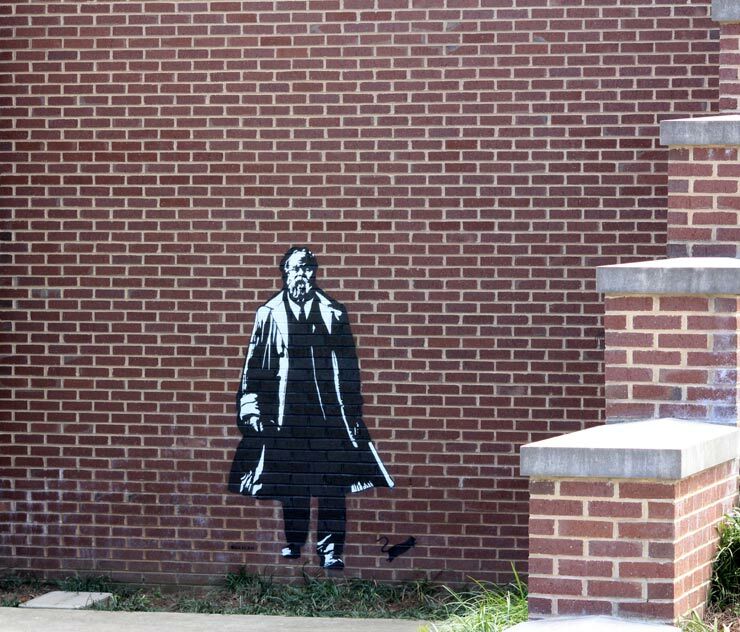 He’s getting up in places down south that you wouldn’t normally associate with a French Street Artist, much less the one who started stenciling in a style and manner unusual on Paris walls in ’81 – an antecedent for much of what we later would call ‘Street Art”. 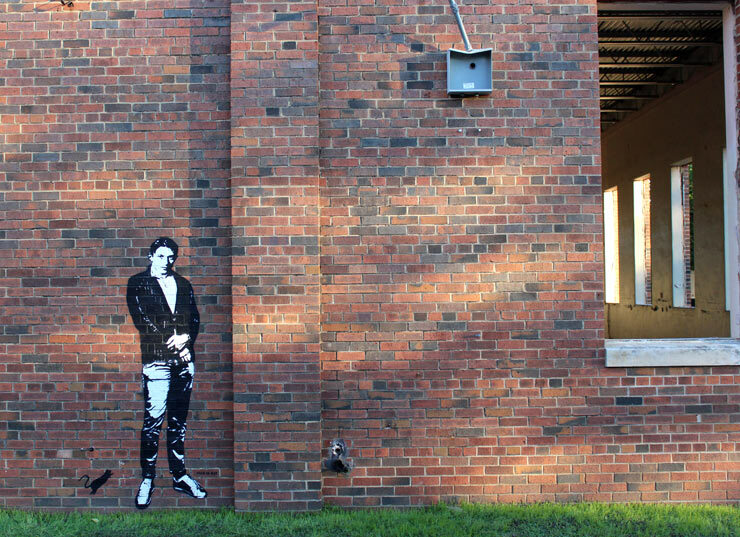 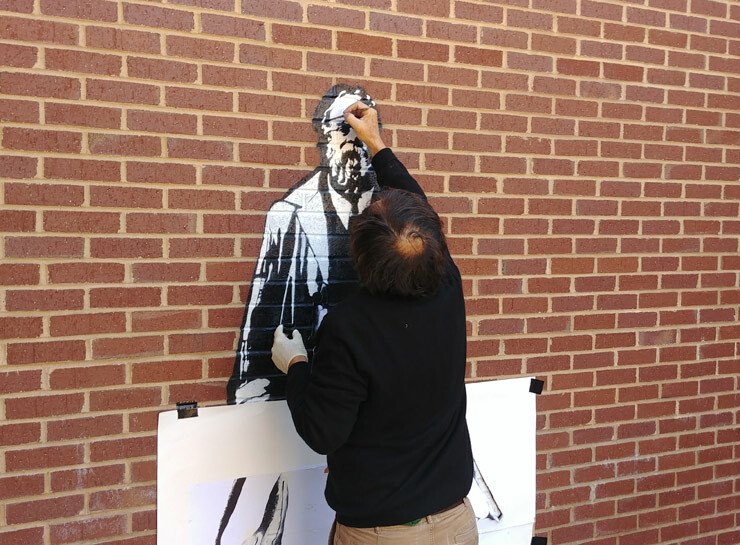 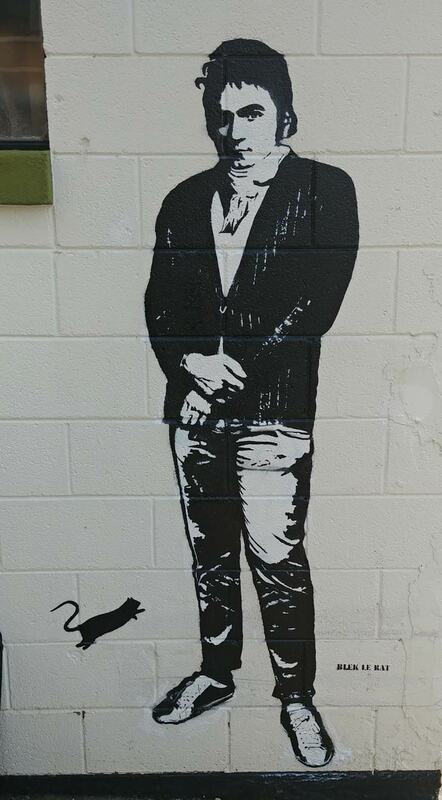 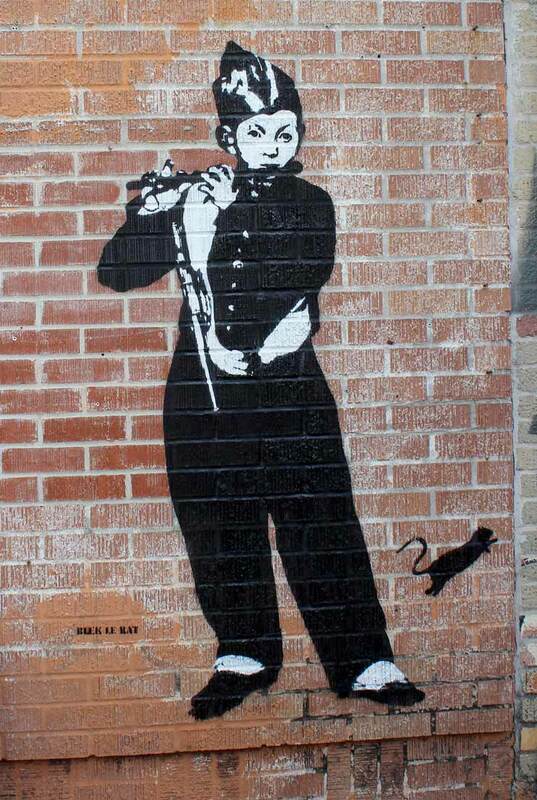 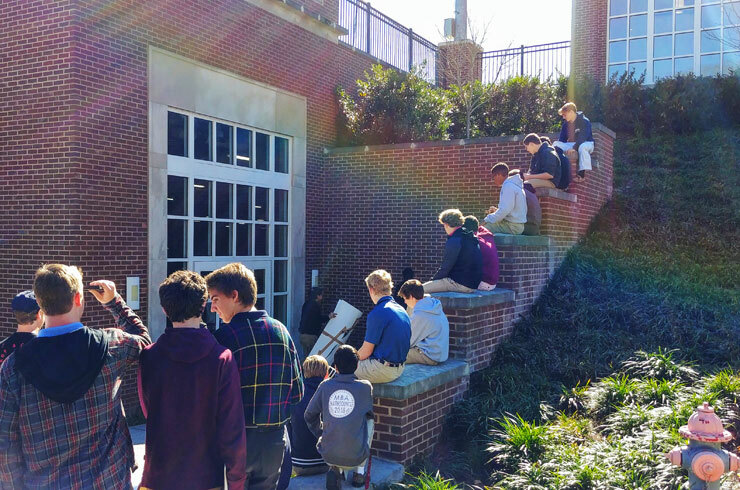 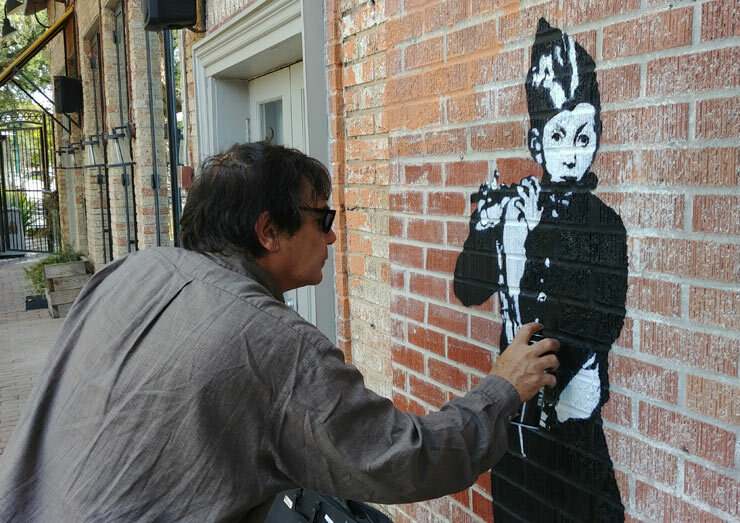 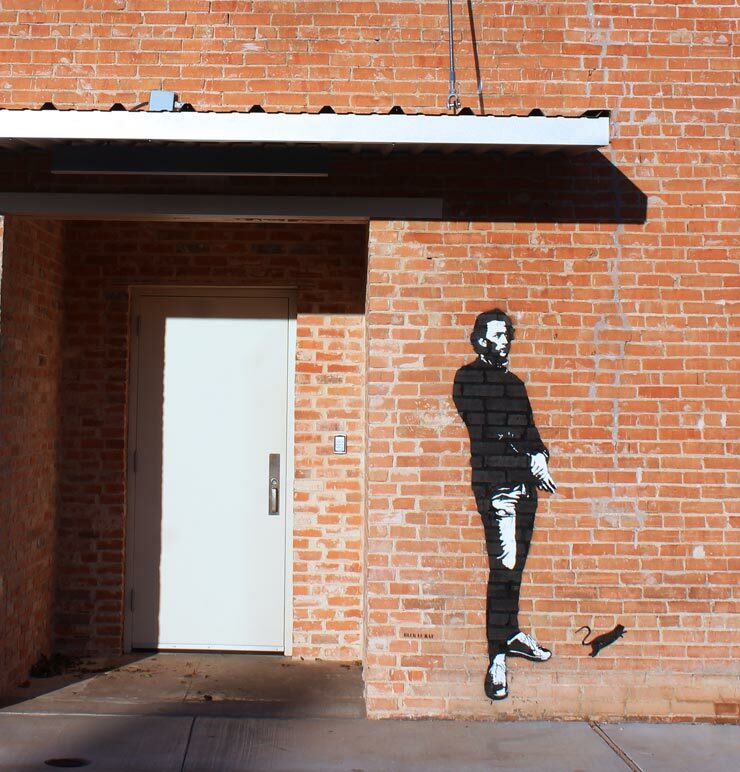 Thanks to gallerist and collector Brian Greif, Blek Le Rat made a run for it through Texas in cities like Waco, Austin, and Houston – after spending a week teaching students at Montgomery Bell Academy in Nashville how to create stencils in his distinct style. 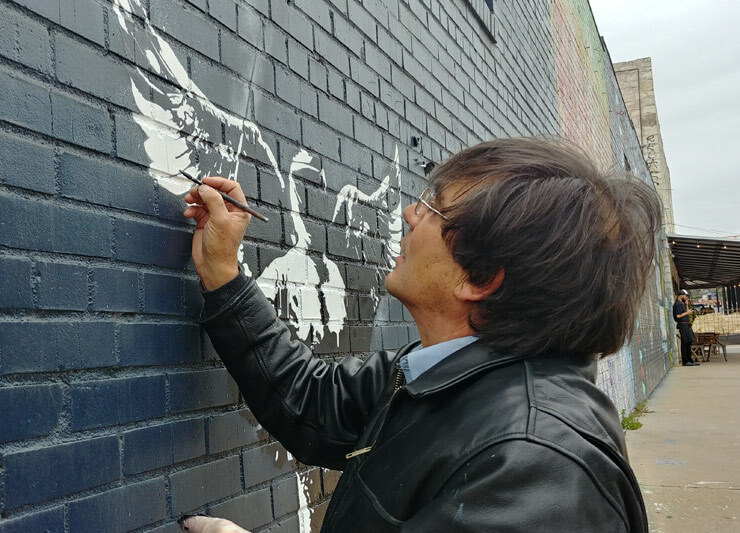 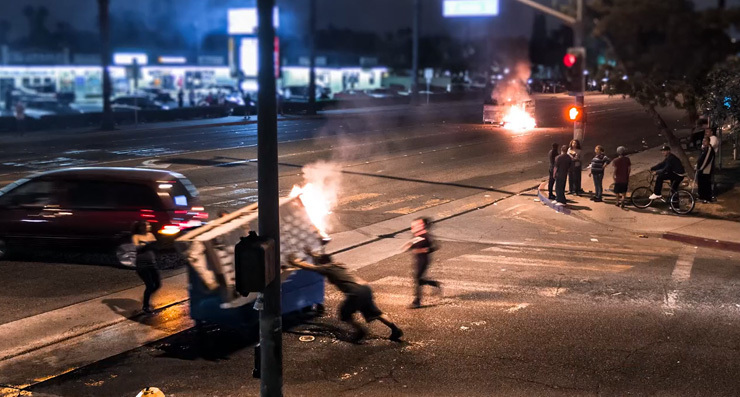 It was a unique experience for the artist roughly 40 years after he first began doing these same activities illegally and under cover of night – and Greif tells us that the artist was so moved by the large audiences and appreciation by new fans that he is even encouraged to return.